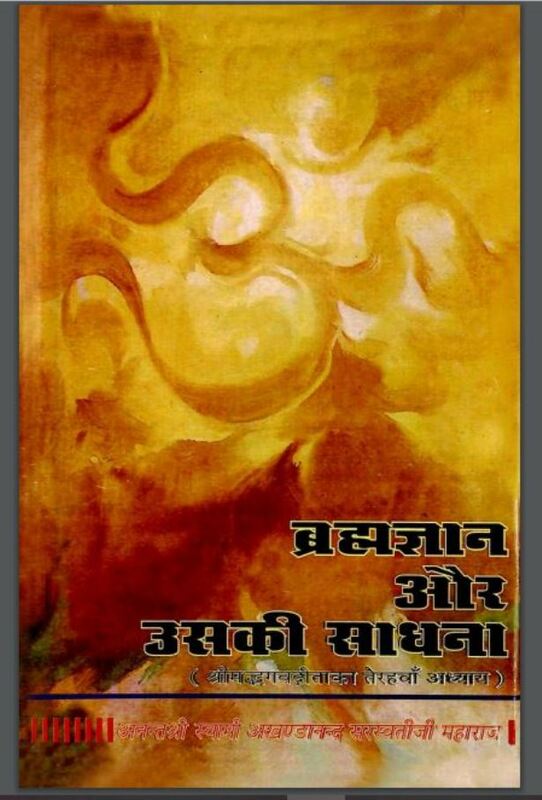 Description about eBook : Gita, God Shree Krishna’s Vignanadagari, the ultimate sweet divine music. Ancillary message of joy, light and divine life for the entire people created by Bhagwat-music i.e. Bahuguna. This sattvik-rajas-tamas is beneficial for all the people. Loyalty, its rearing and enhancement in religion, as well as the achievement of fruitfulness is the specialty of this Vidya…………..